This season of giving is the best time to spread love and friendship. 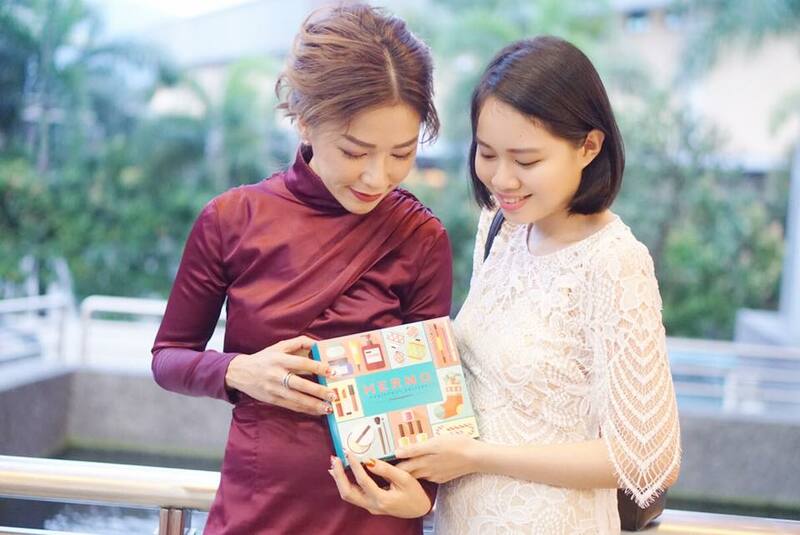 As the year comes to an end, we realise that it has been a fruitful year filled with ups and downs. Who has been through thick and thin with you all these while? 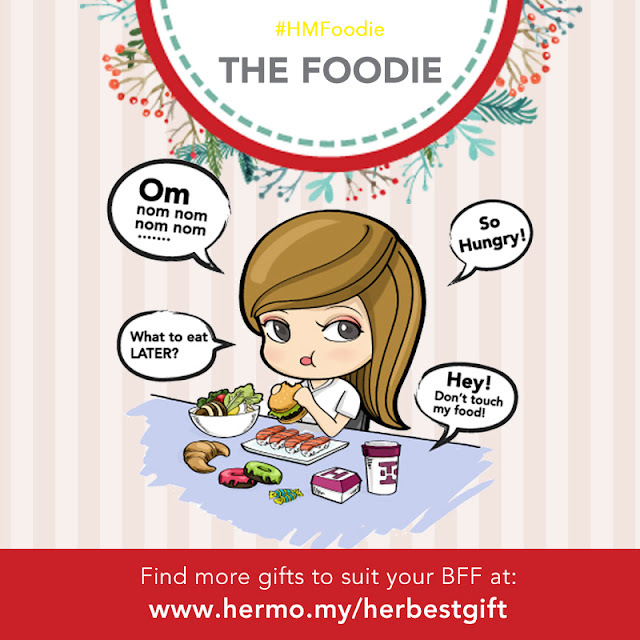 Your best friend, of course! 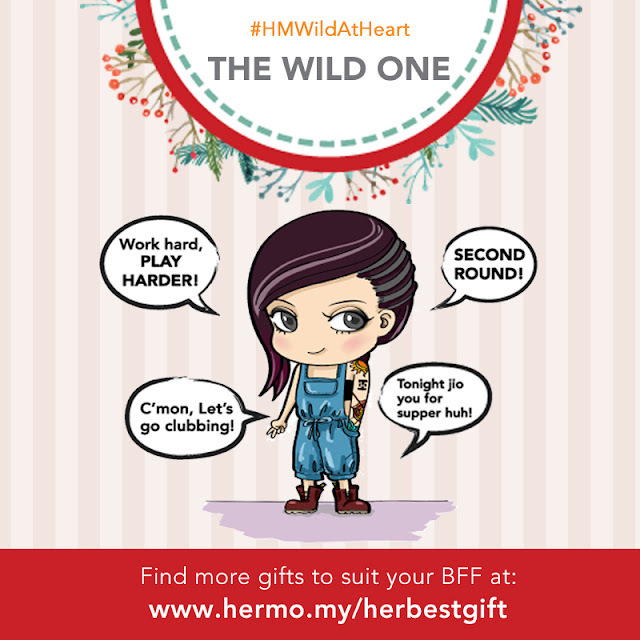 Be it a friend, sister or cousin, your bestie deserves to be rewarded with the best this Christmas. 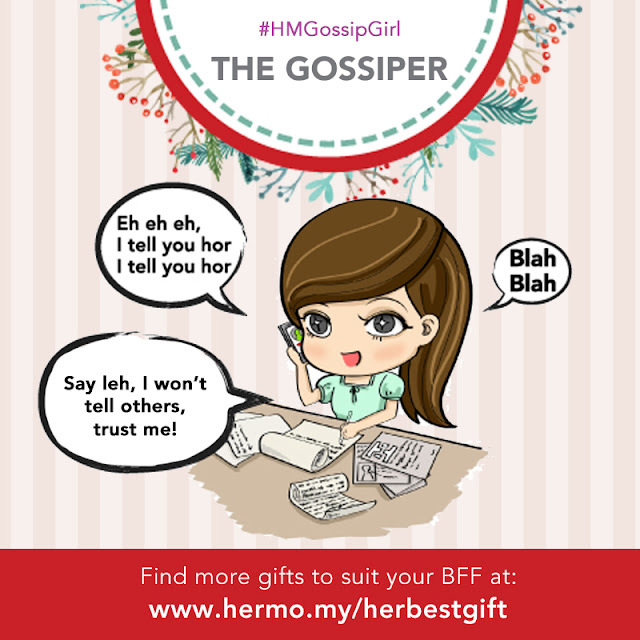 Just as each friend is special to you, your gift should be just as unique. 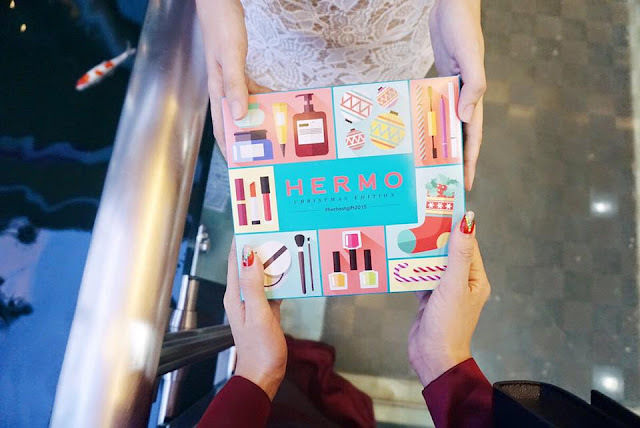 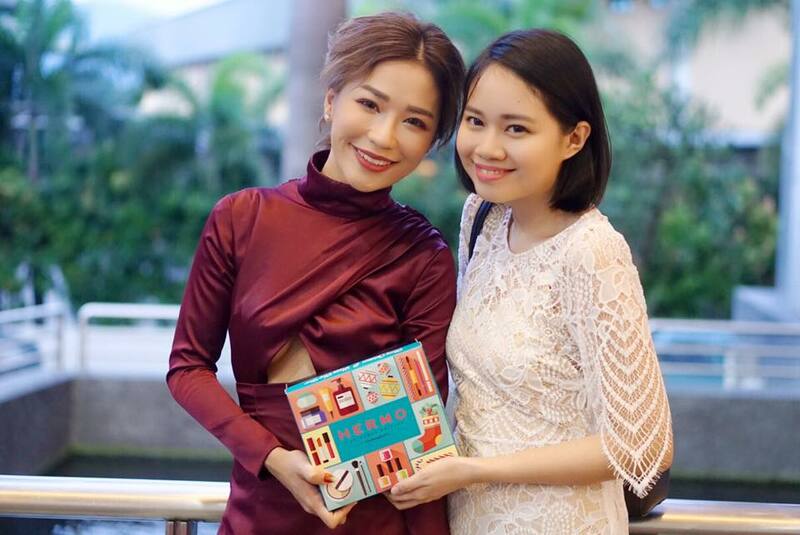 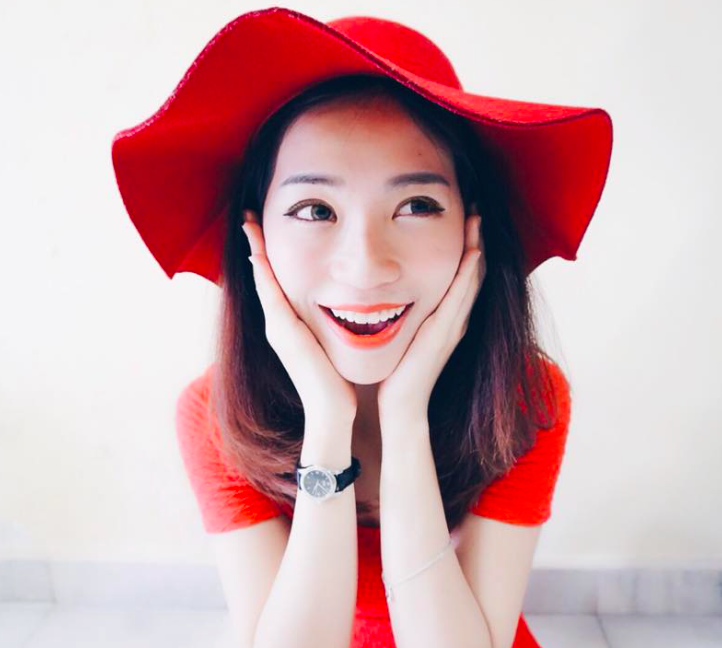 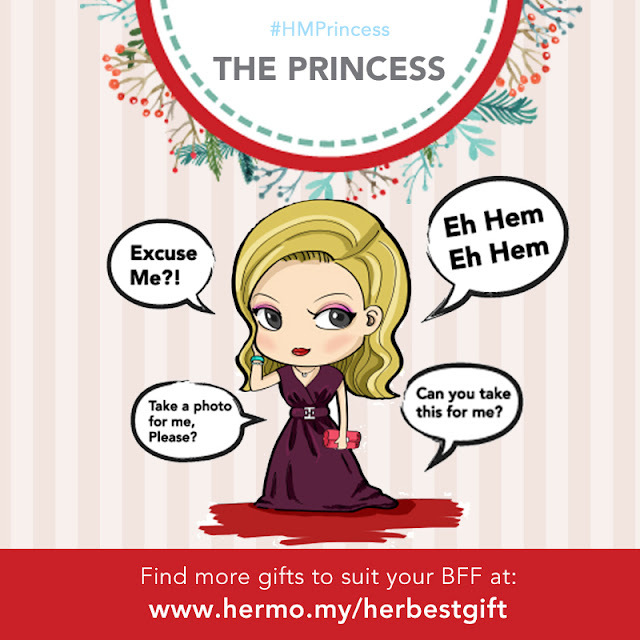 ‘Her Best Gift’ is an initiative by Hermo to help you get the perfect gift for your BFF! It’s an interactive personalised gift guide to choose the most suitable gift according to your Best Friend’s personality. Wanna know what's the best gift that suits your BFF perfectly? 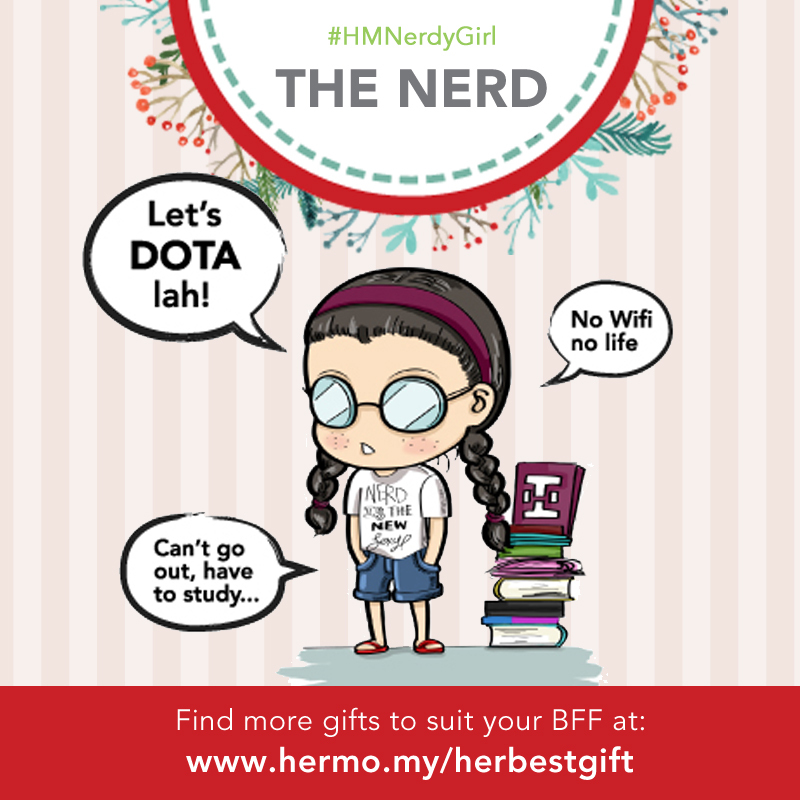 Join the fun now and get yourself the RM5 voucher! 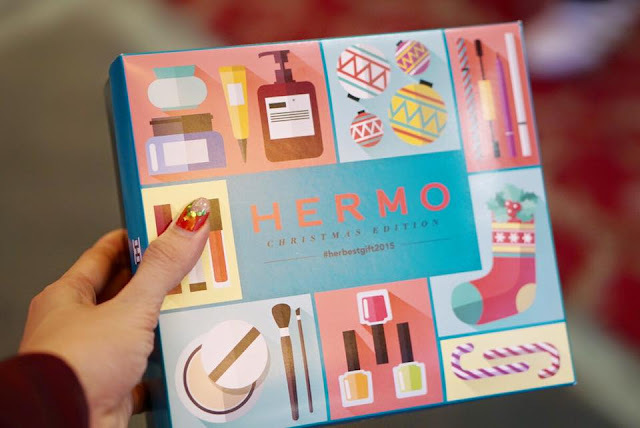 Visit Hermo website at – www.hermo.my now!